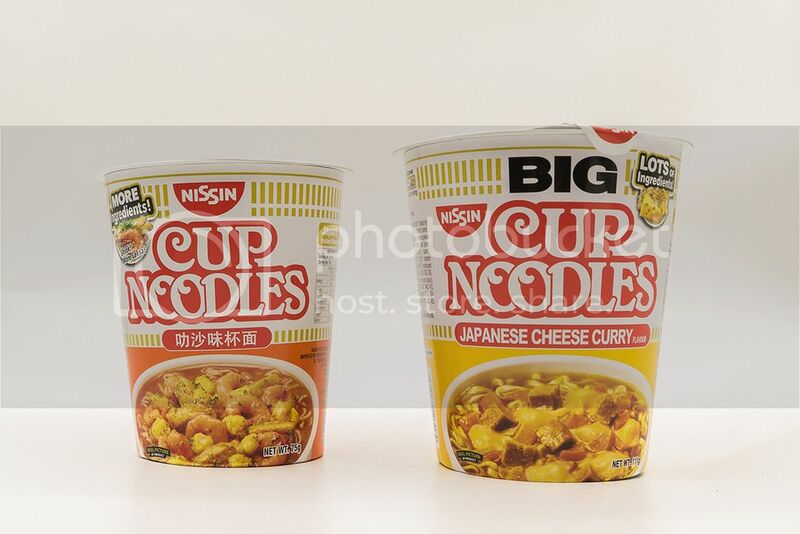 Your favourite comforting cup of instant noodles is now not just better, but BIGGER. 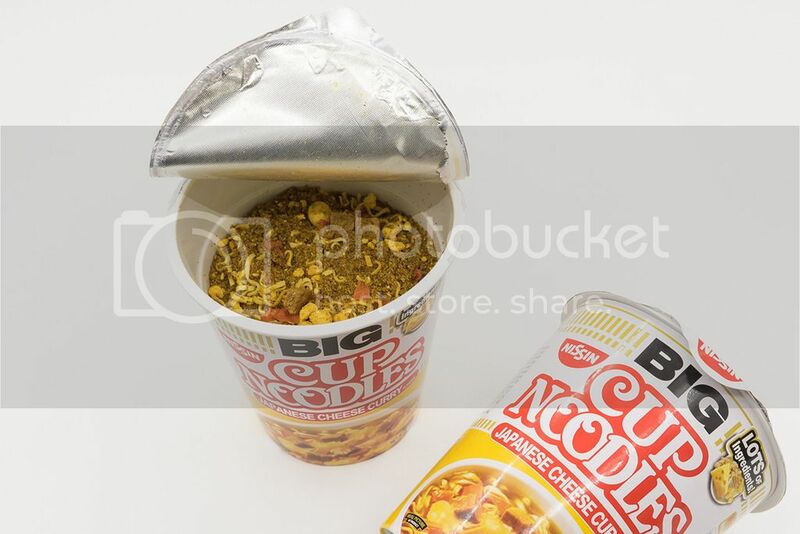 Nissin Cup Noodles now comes in a bigger serving in their Nissin Big Cup Noodles. 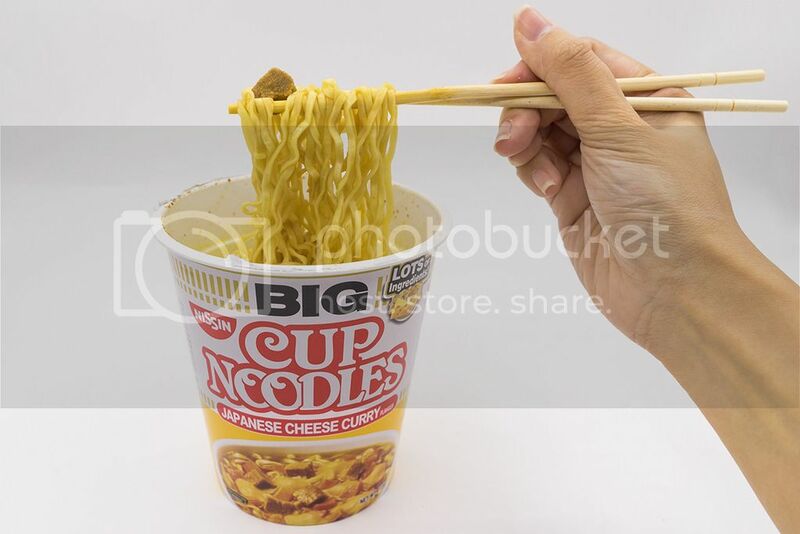 There is now more noodles and more ingredients in one cup to fill your tummy. We tried the new Japanese Cheese Curry flavour and we weren't disappointed. It wasn't spicy, the curry aroma was fragrant, and the overall taste was made better with the taste of cheese. 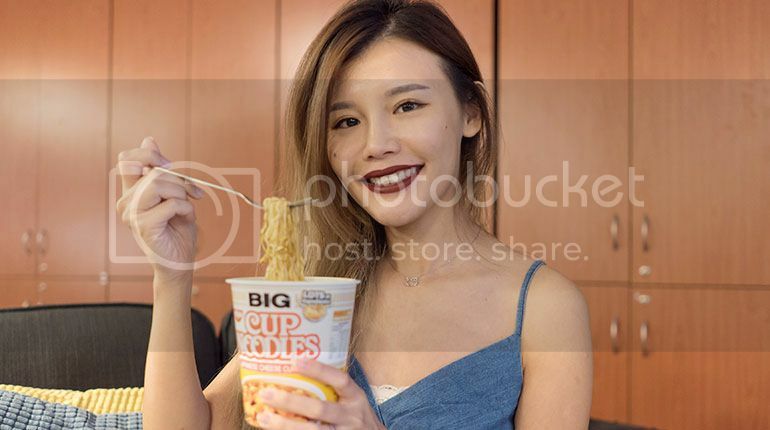 The noodles are broad and chewy. If you are someone who prefers more ingredients, you can try adding eggs, sausages, or meat and make your cup noodles even more exciting. Alternatively, put a slice of cheese over the boiling hot noodles and let it melt for an extra cheesy taste. Visit Nissin Food Singapore to be updated with their latest launches and promotions.